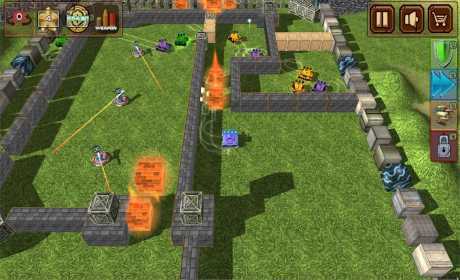 100 Levels of “tiny tank” warfare, defeat enemy tanks using brute force and tactics. Earn power ups to progress through 4 different worlds where you finish your journey in space… for now. Your mission is simple, reclaim lost ground from enemy “tanks” and retake the treasures they have stolen and boxed up from our towns and villages. -Challenging enemies with multiple weapons and power ups. 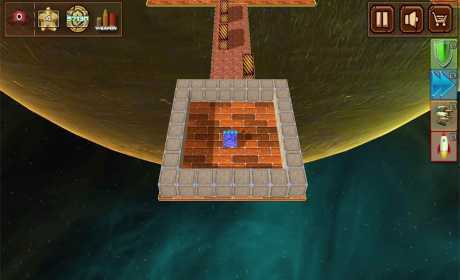 -Fight through 4 dynamic worlds avoiding deadly obstacles. -Keep all lives to earn extra street Cred… I mean “tank” upgrades. Upgrade your tanks by unlocking new weapons, boosters and power-ups, to help you defeat increasingly challenging enemies and obstacles, that require timing, precision and speed. Change graphics level to suit the processing power of your device. 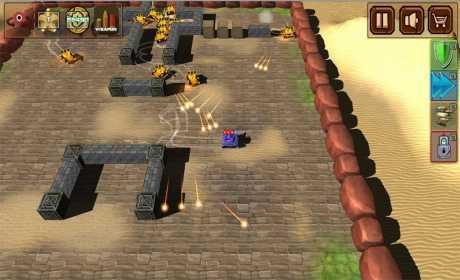 Destroy all enemy tanks to progress through each level. Tap the screen at any point and your tank will shoot in that direction. Watch out for enemy tanks as the difficulty increases as you progress through 100 levels. Battle against an evil army of tanks that have laid waste to our world. Upgrade your tank to improve its defences and attack capabilities.